Home › Blog › How to choose the hv connectors head? How to choose the hv connectors head? Recently, a client consulted our chest X-ray rack and expressed his interest in our x ray high voltage cable. We are glad to be able to help our customers. We provide our customers with our hv connectors type, our high-voltage cable has 90KV and 75KV two kinds, and there are two kinds of high-voltage cable head and elbow, customers said that they want to buy our 6m long 90KV high-voltage cable, but did not choose the hv connectors head. For this situation, we have encountered many times, many customers do not understand the difference between the straight end and the elbow of the hv connectors head, and do not know how to choose. In fact, the difference between the two types of hv connectors head is not big. Their shapes can be applied to the specific scenario needs of customers. 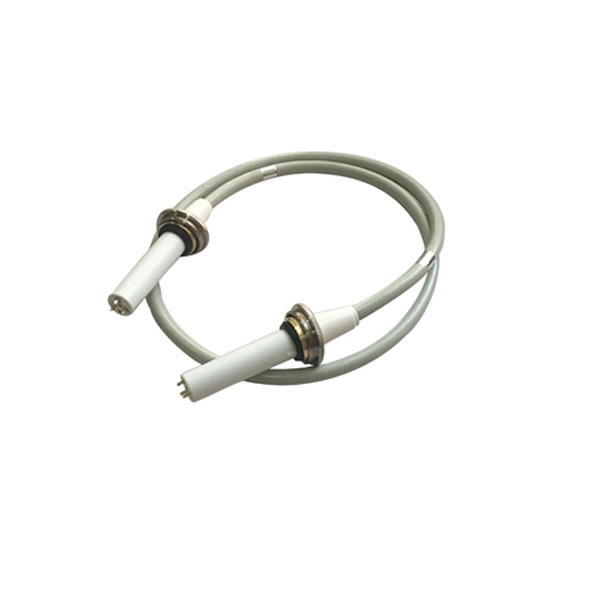 Usually, the straight end hv connectors can be used. 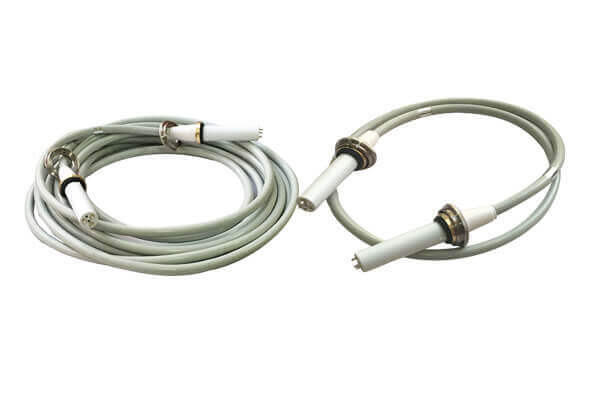 Can high voltage cables for X-ray machines be used in industry?